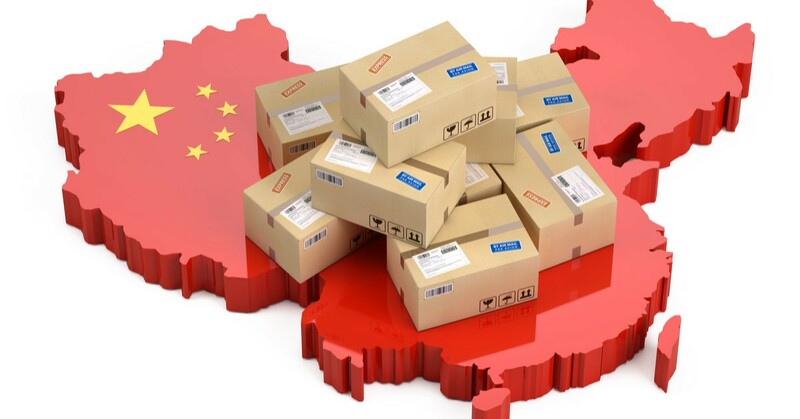 I have recently published the 15-part ‘Sourcing From China 101’ series for new buyers who are starting to work with Chinese suppliers (and for more experienced people who want to double-check whether they are working in a smart way). Do You Need a Sourcing Agent? How to Identify Potential Suppliers? How Closely Do You Follow Your Productions? I hope it’s been useful. Obviously, I didn’t cover 100% of cases and I have left many things outside of this guide. Any comments and questions about sourcing from China are always welcome!